The Double Wall Light Jones is inspired by an American jazz bassist, musician - Darryl Jones. This Wall Sconce combines noble metals and glass in a design that sends us back to the vintage trend of the 50s and 60s. 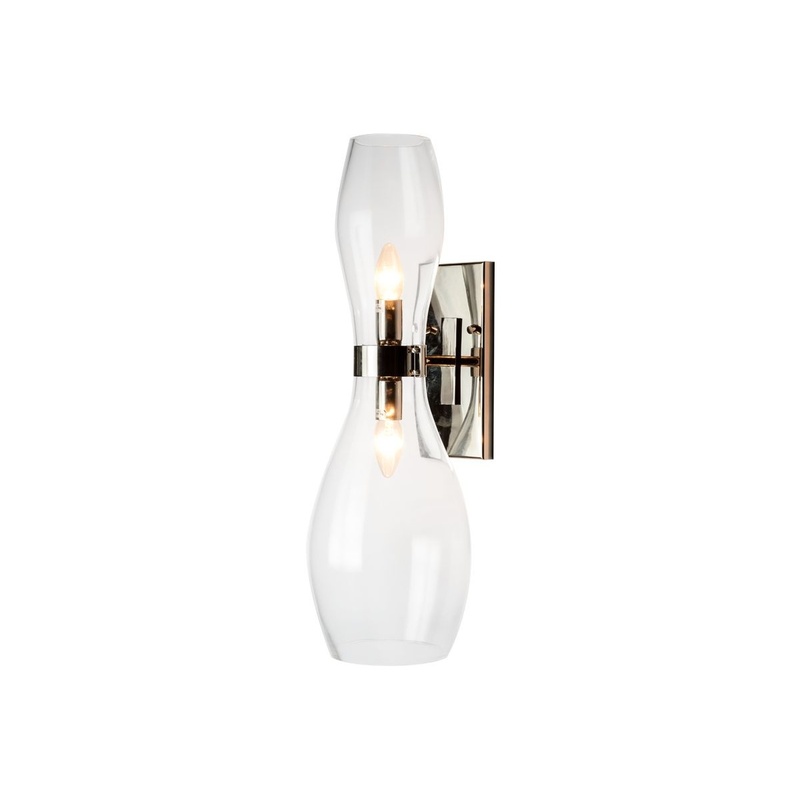 With an elegant and sleek style, the stunning Twin Wall Light with nickel fittings makes a stylish statement. 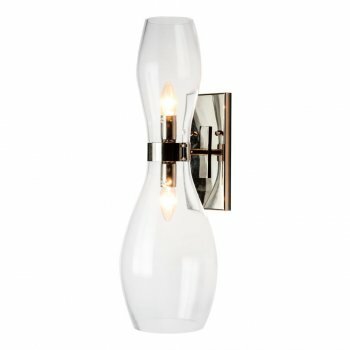 Minimalistic Wall Light designed by Villa Lumi, with its unique mouth-blown clear glass shade, finished with nickel for an elegant, sophisticated design is perfect in pairs, it looks great in living rooms, bedrooms, hallways and dining areas.